Flowery Words: Too Much of a Good Thing? William Shakespeare is firmly ensconced in literary history, but his style of writing, while eloquent, is no longer common parlance. This is nothing against the master. But I think if Shakespeare returned to write tomorrow, he would have to adopt modern styles to be mass-market popular. In the same way we need to scrutinize our own writing. It is very easy to get caught up in grandiloquent, overly ornamental descriptions. Ones which rely on the thesaurus (see previous sentence). Just because someone is bleeding, does not give us license to portray “the crimson flow…” While description is necessary, overly florid prose can call attention to itself and pluck a reader right out of the narrative. Just because you can write something classically pretty, does not mean you should. It can be hard at times to delete grand turns of phrase, but think of your novel’s greater good (and write poetry in your spare time). What about use of punctuation? No, I’m not talking about how to use it (there are some online who feel quite strongly about that). Rather I am talking about the amount of punctuation. My research showed that punctuation is often overused by less polished writers. I edited on the fly Tethered Worlds to minimize extraneous ellipses, exclamation points, commas, hyphens, and dashes. The result was delicious soup– that needed a trifle more spice. I had over-done it. I spent another editing pass putting justified commas back in. It was amazing how the structure of many sentences became more clear just by knowing where to pause. Ellipses, dashes, all the rest. There is a place for them. Though unseasoned authors can err with too much, freedom acted upon to use too little punctuation is also a mistake. It is said that popular authors can write any way they want. Certainly they have more leeway, but they also set the reading-culture tone with their lack of, or common use… of… ellipses. I put some of those back in as well, just because nothing else worked the same way. The bottom line is that you must police yourself as an author. Take a good look at your prose, and if sonnets come to mind, consider taking it back a casual notch. Try to be objective when reading your paragraphs. If sentences mush together so that your mind cannot even take a breath, consider some punctuation. After all, as strong as bricks are, they find their strength and shared shape through the little bits of connecting concrete. Follow enough convention for clarity, and do not be afraid to find your own style with prose and punctuation. 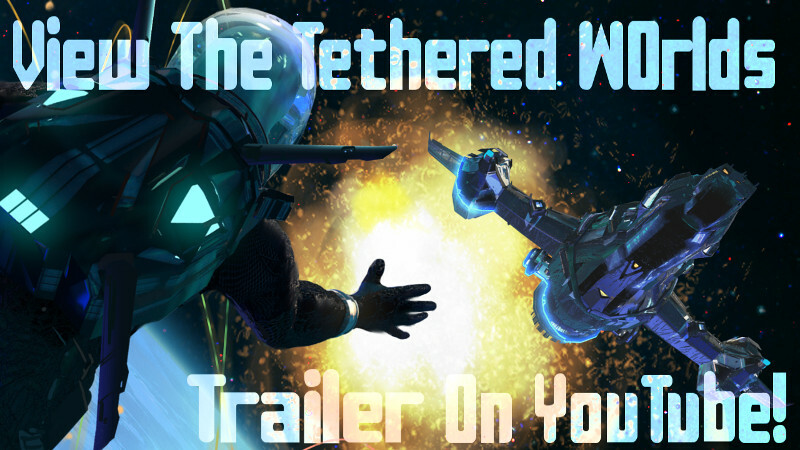 Tethered Worlds: Unwelcome Star depicts a universe where real people, contending with their own flaws, do not speak in sonnets. I assure you that you have much more in common with them than that. Read it for yourself and see which characters resonate with you. overuse–no; but do use commas, em dashes, ellipses … and shorter paragraphs and love the one word sentence everyonce in awhile. Definitely. And good point about shorter paragraphs. I made a point to do that in Tethered Worlds. Also to keep my sentence length reasonable. 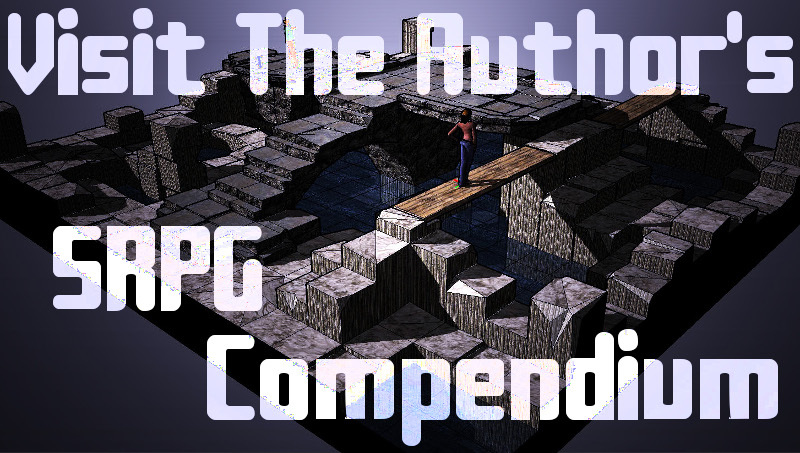 Super long, paragraph length sentences can drive people to confusion!